Google Search Console, also known as Google Webmaster Tools, is a free tool, supported by Google, to check the index status of a website in Google internet search and optimize its visibility. In this article, you will learn how to build a website and monitor it in Google Search Console. 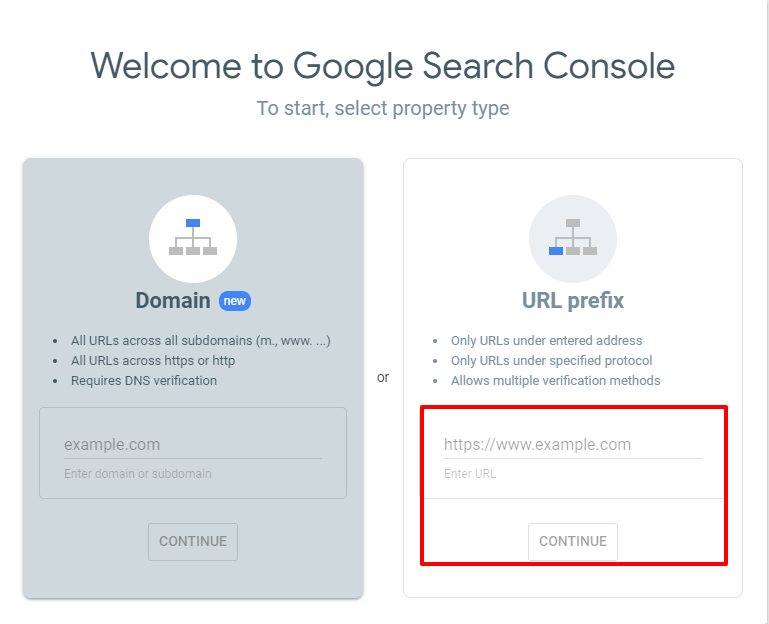 How to add a website to Google Search Console? How to add a website map to Google Search Console? In order to use Google Search Console, create an account and add to it your website. To start using Google Webmaster Tools verify your website created in website builder WebWave by HTML Tag method. 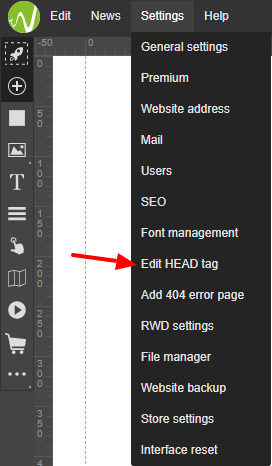 Copy your verification code and paste it to HEAD section on your website. 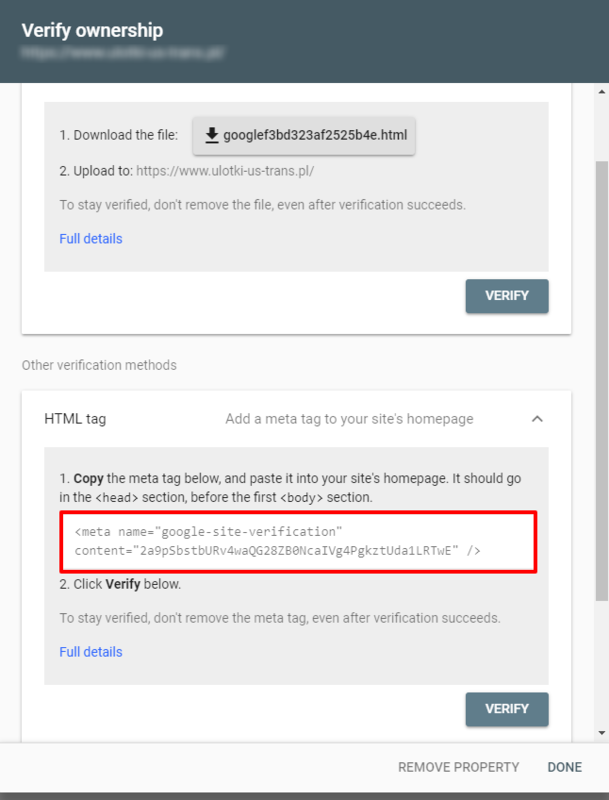 What's left to do, in Google Webmaster Tools select "verify" button. Select go to property. From now on you can use Google Webmaster Tools and check how Google indexed your website. 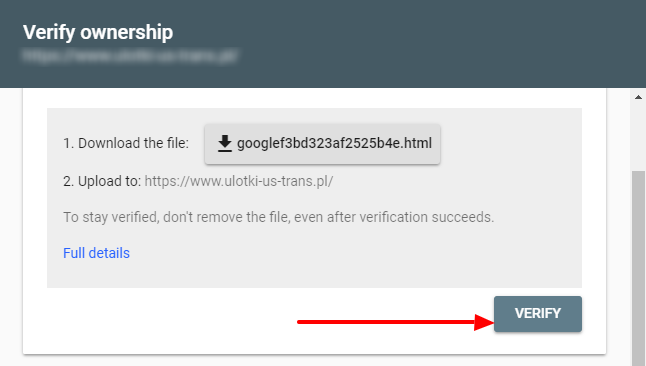 To make Google Search Console life easier, it is a common practice to share with a tool an address of website map. A website map is a file with a list of subpages and it informs Google and other internet searches about the order of content on a website. Indexing searches robots (e.g. Googlebot) reads the file to more successfully index websites. Every website created in website builder WebWave CMS has an automatically generated and updated with every publication website map. You can find your map under http://YourSiteAddress.com/sitemap.xml. 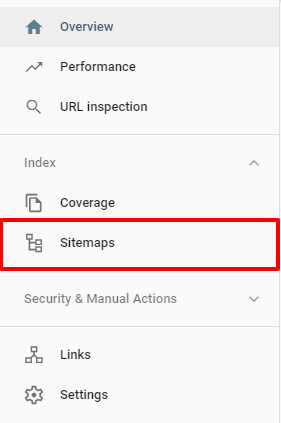 To add website map, sign in to your Google Search Console account and on the left side select indexing and website map. In "Add a new sitemap" section type "sitemap.xml" and "Submit"
Website map generated in WebWave CMS is being updated with every site publication. Thanks to that, Google robot will more successfully recognize changes on your website and any newly added subpages.